David describes himself as a self-taught bartender. He joined the industry after a career honed in restaurants, having been inspired by the cocktails being served at a private party he was working at. Today, he owns his own bar and is a recipient of both national and international awards. He says he takes inspiration from his surrounding Basque country and loves to use citrus and bitters. 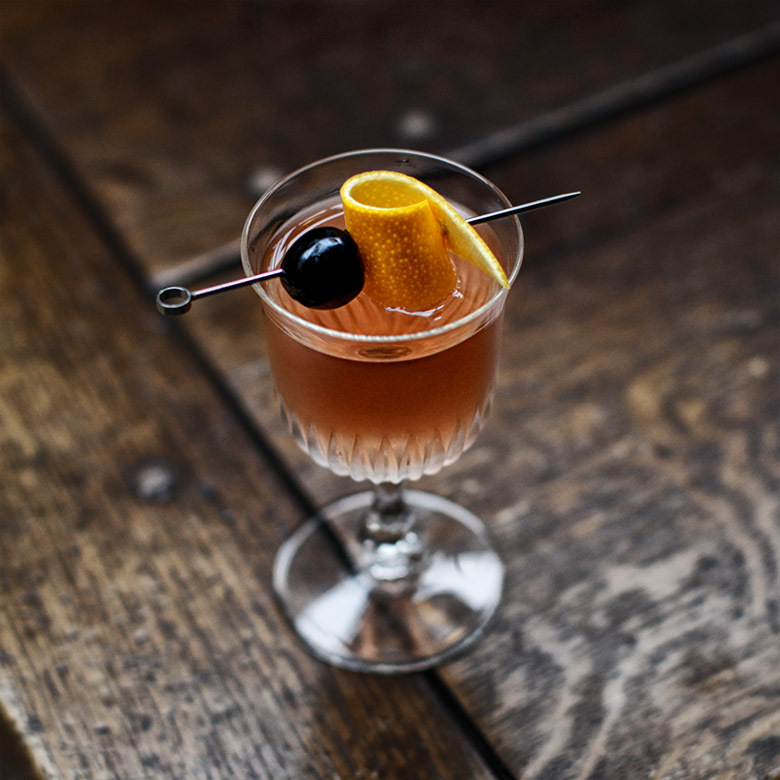 Starting off his career in a coffee house in Vienna, Bert stumbled upon the drinks world when asked to make a Manhattan. Never having looked back he now works in Fabios, a leading bar in the capital city where he likes to experiment with cocktails and says he's been influenced by Japanese bartending culture. Citing Tony Conigliaro and Marian Beke as his influences, Carl says his philosophy on drinks is simply to be consistent and be the ultimate host. As Bar Manager for Cocktail @ 9 in Antwerp he is constantly thinking up new recipes and serves for his customers. 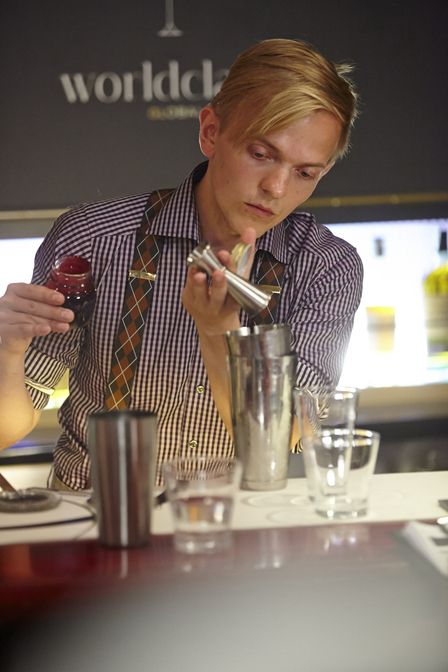 As a self-taught bartender Hasse learnt his trade from books and experience and now owns St Pauls Apothek Bar in Denmark. He says creating an experience through sight and smell is just as important as taste, as is the bartender and story that accompanies each drink. Starting off in one of France's critically acclaimed cocktail bars, Le Forvm, Jérôme is now bar supervisor at the Park Hyatt bar in Paris. He says he takes inspiration from those surrounding him and his mentors including Xavier Laigle and Joseph Biolatto. Atalay can truly say he has worked his way up from the bottom, starting his career as a door boy to his current position as co-owner of Schwarze Traube, named the best new bar in Berlin by Zitty Magazine. Drawing on strong Asian flavours to combine with the light, dry spirits of the Mediterranean, his bartending philosophy is definitely to join creativity and harmony in a drink. Having just launched Social Eating House in London after managing the bar at the renowned Pollen St Social, Gareth is famed for his love of fresh ingredients. He hopes this use of local and seasonal produce, already well known to chefs, will begin to widespread behind the bar. With a background in high-speed simple drinks Theodoros has found his creative home at A for Athens bar where he says creating an experience for guests is the pinnacle of their work. Inspired by Sasha Petraske he takes to heart what the Milk & Honey creator once told him: what separates a good bartender from a great one is character. Named amongst the top 30 bartenders in Italy in 2012, Mattia credits his father for his passion in drinks and service. 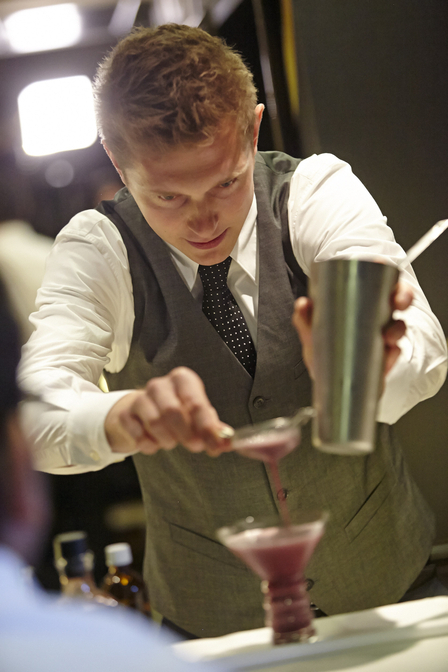 Currently working at Bamboo Bar at the Armani Hotel in Milan he dreams of one day moving into a training role for future bartenders. After working his way up through various bars Ivar is the owner of Demain bar in Nijmegen, which was named the third best bar by Esquire in 2011. With interests outside the industry, and hoping to gain a PHd in medial psychology, he says World Class has re-inspired his creativity with cocktails. Monica's CV has everything from dive bars to nightclubs and restaurants on it. Now settled on cocktail bars she says her style of bartending comes from working closely with chefs and the family-like feeling in the industry is the best part of hospitality. A desk job in global economics didn't float Kirill's boat so he turned to the service industry and was lucky enough to work alongside the chef Daniel Burns. 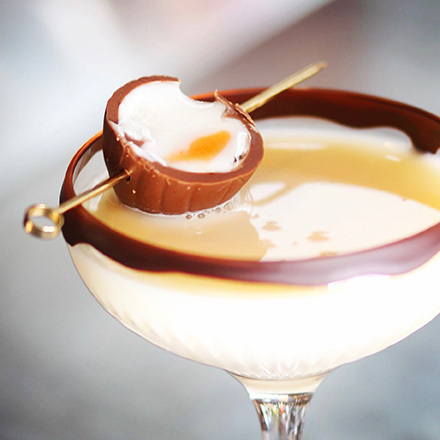 He says this experience means he draws inspiration from cookbooks and quotes his favourite drink as a Martinez. Emil is from the very north of Sweden where the cloudberry grows and it was this unique ingredient that helped win him success in his national final. Now based at Rex Bar & Grill in Umea he lists Angus Winchester and Eric Lorincz amongst his mentors. It was Mike Meinke that fuelled Laura's passion for her career, and gave her the basic skills to launch into cocktail bartending. 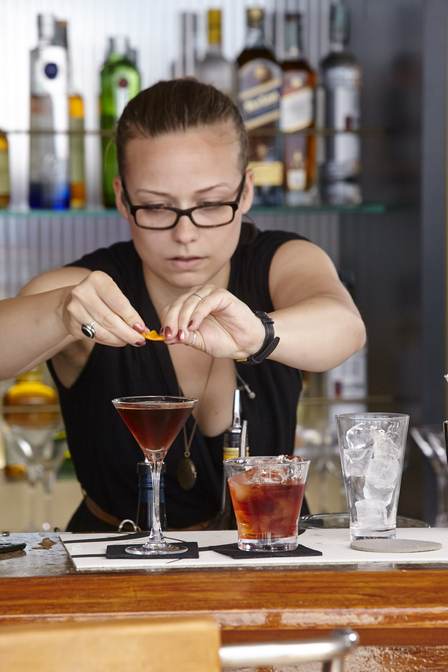 Based in Zurich at Clouds Bar she says her team have helped her become the bartender she is today. With a raft of certificates to his name, including Senior Sommelier, Japan Senior Barman, Sake Connoisseur and Cigar Advisor, it's clear Tsuyoshi has a passion for furthering his knowledge. He says both as a bartender and a person he is mindful to mature each day. Named Sydney's Best Bartender in 2012 by Time Out Luke is currently heading the team at Vasco in the city's Surrey Hills. With an impressive CV of bars and mentors he lists some of Sydney's most talented chefs as his valuable teachers. Well-travelled and with an impressive 15 years in hospitality under his belt Jason is equally adept in creating classics, modern concoctions or simply providing great service. His work has recently taken him outside the bar where he consults for Shott Beverages, improving venues and he also writes a column for New Zealand's largest news website, Stuff. Originally trained in Australia, at Melbourne's avant-garde Black Pearl and Der Raum, Zachary moved to Singapore last year and landed the job of head bartender at Tippling Club. 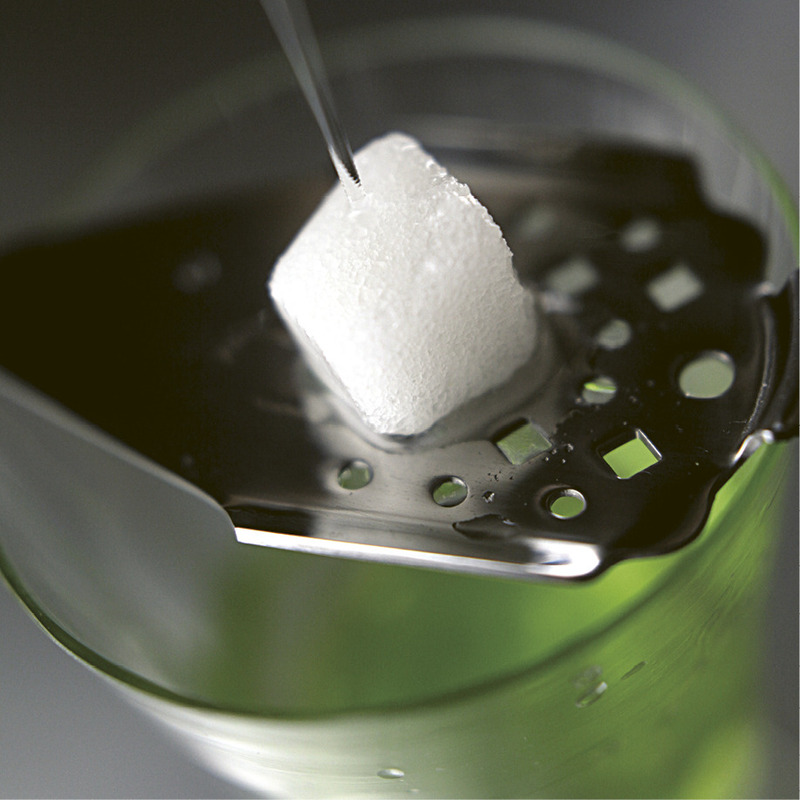 With a signature style of creating classic twists with fresh ingredients he's favourite drink is an Absinthe Suisse. Another World Class veteran, Victor has competed at his regional finals for three years and tries to attend competitions whenever he can to improve. As bar manager at Restaurant & Lounge he says he enjoys creating new cocktails and innovative single serves. As head bartender at SMITH in Bangkok. Boyd was lucky enough to be trained up by renowned Thai mixologist Chanond Purananda. His favourite drink is an Old Fashioned with orange essence. Hailed as one of China's best bartenders, and landing a spot in GQ's top ten list of Shanghai bartenders, Cross has competed in World Class before, when in 2009 he won the Local Final Shake Up. Since then he's been named Bartender of the Year and Top Mixologist, both in 2012. Trained in Australia at The Golden Monkey, Melbourne, Ricky landed the role of head bartender and led the bar to win Bar of the Year. Now based in Hong Kong he says it's hard not to be inspired by the chefs and culinary arts of the city. This is his third World Class competition. Learning his trade in part from YouTube, Varun is every inch a modern bartender. He started with flair work and progressed to serious mixology, ultimately ending up as Bar Supervisor at AER Bar and Lounge at the Four Seasons in Mumbai. 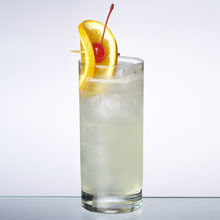 His signature drink is the Archis II, a twist on the Whisky Sour. As a bartender for 10 years Bayu was trained up by the bar manager at Ku De Ta in Bali, Bruce Bartholomew. 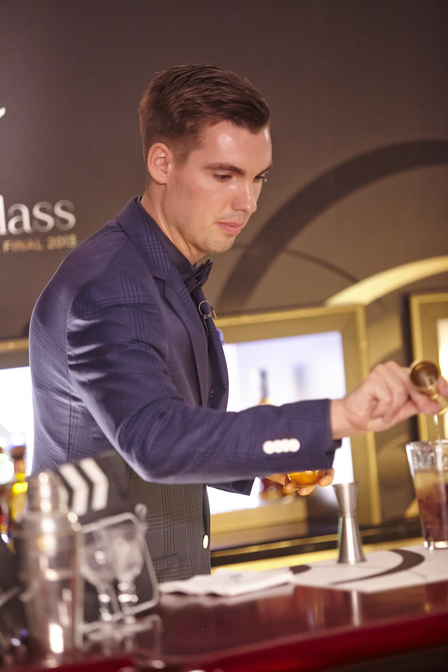 He was a finalist in 2012's World Class national finals and has aspirations of owning his own bar. Sungmin is eager to improve his skills and learn from the best. 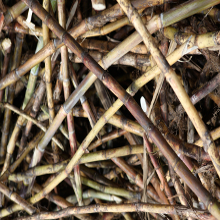 He quotes Marian Beke from Nightjar in London as a particular inspiration in his use of homemade ingredients and draws inspiration from his home country where he works at Elbon the Table. Starting off at the Shangri-la in Makati, Allanking has travelled all over America honing his craft and currently heads the team at Dillinger 1903 in Makati. Working his way around small resort cities, Le Thanh moved to Ho Chi Minh City where he works at Cill Skybar. 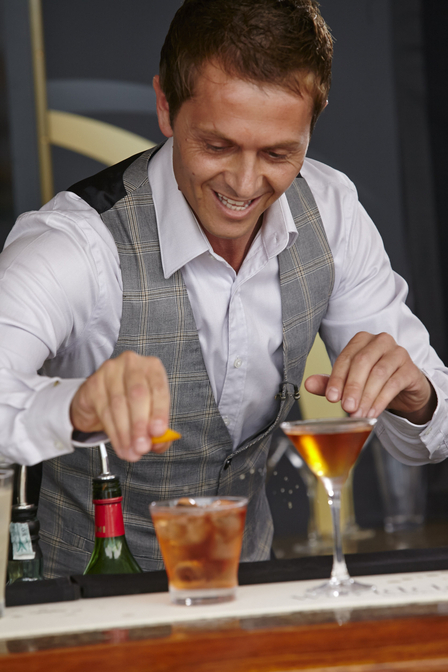 Inspired by international mixologist Bernardo Bernard he says wowing customers from their first sip is the most enjoyable aspect of his job. Although Mario had initial ideas of being a DJ, even going so far as to gain a degree in Sound Engineering, he landed on his feet as a bartender and hasn't looked back. Recruited by a previous WORLD CLASS finalist to join the bar at Santaella restaurant he's remained there ever since and says mixology is about the bond with a guest. With a back ground in flair bartending, Diego has crossed over to the serious side of mixology, choosing to study courses to further his skill. Behind the bar at Brazil he enjoys blending classics with the modern era to produce great contemporary cocktails. As a trained mechanical engineer Jose has taken a sharp turnaround in his career and now heads Awa Helada in Barranquilla. Having worked in many different bars and restaurants over his 10 years' experience he says creativity, discipline and innovation are a bartender's best skills. Launching into bartending via Bartender School and the Argentina School of Sommeliers, Clark says the joy and gratitude of a client is his favourite part of a working day. At his current bar 8vo Rooftop in Escazu he strives to take inspiration from fellow bartenders to improve his skills. With an impressive 15 years' experience under his belt Simon has worked in some impressive bars, including the Ritz Carlton in Grand Cayman, and his current post at Aqua Lounge and Restaurant. 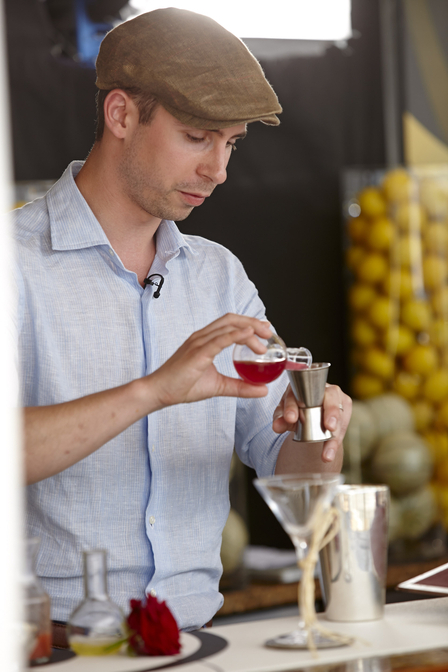 When attending a course in New York he became inspired by the likes of Dale DeGroff and Dave Wondrich and claims a deep interest in all things spirit and cocktail related. Having work as both a sommelier and a cocktail bartender Edwin boasts 13 years' experience in hospitality. Whether it's wine or mixed drinks he's selling he loves to tell the stories behind labels and says he takes inspiration from fellow bartenders who work with passion and care. Trained by the chef and owner of Casa II Bongustaio, the restaurant where she is currently General Manager, Marta learnt the importance of balancing flavours. With dreams to one day open her own bar she says that cocktails have no limits. Moisés has a background in bars but currently works for the Mexican Academy of Mixology, travelling the country to train bartenders and develop menus. He draws a lot of his inspiration for drinks from his work in cuisine, including a working knowledge of fruits, vegetables and spices. Despite only working in hospitality for three years Enrique has quickly proven himself, rising to head bartender at Taetro Amador. He says his mentors have taught him to enjoy his work and eventually he would like to own a bar and improve the drinks culture in Panama. 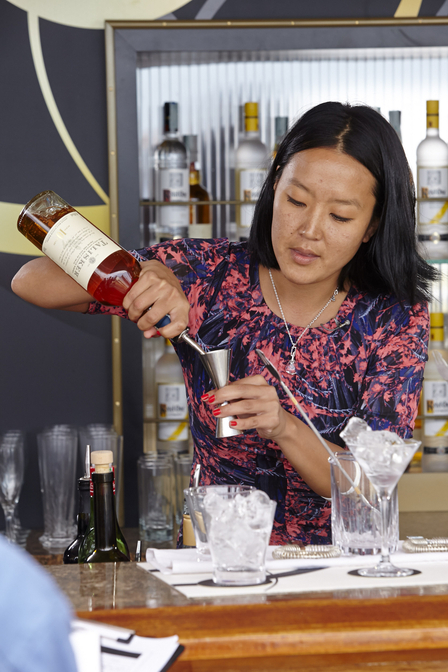 With a diploma in Food and Beverage Supervision Kester has been working in the industry for ten years, four of them as a cocktail bartender. He works as a bar consultant for Electric Bar System as well as an assessor for the National Training Agency. Starting out elbow-deep in soap suds washing dishes Jeff had to work hard to land his spot at PDT in New York City, first as bar-back one night a week and finally a full-time member of staff. He says leaving his ego at the door is one of the most important aspects of bartending and properly catering to the guests' needs, whether they order beer, vodka or an innovative cocktail serve. Opening up bars is a talent of Jenner, who launched The Middle Spoon Desserterie & Cocktail Bar in Halifax just shortly after opening a smaller bar called Noble. Drawing inspiration from a meeting with Frankie Solarik in Toronto he strives to learn absolutely everything about the cocktail craft and has recently won a spate of competitions. Representing cruise ships including the Azamara Journey that the World Class global final was held on, Dominic is used to serving cocktails in a wide range of bars and venues. He says experimenting with spirits that inspire him is one the best parts of his job. As Bar Manager at Garcia's Cantina y Cocteleria in Beirut Jad says he is most at home in a cocktail bar, interacting with guests and combing innovative flavours. He often visits local markets for fresh inspiration and to search for unusual ingredients. Starting off in 2006 at La Bodega in Casablanca, where he still works, Nabil Ben is a self-taught bartender who also does high profile openings for the Gabonese President. He quotes World Class winning bartender of 2010, Erik Lorincz, as his main inspiration and has aspirations to open a bartender school to bring the Moroccan industry to new heights. Nick is all about the service side of bartending and is hugely passionate about creating what he calls an unforgettable drinking experience. He believes each cocktail is unique because it has its own story and he enjoys spreading the word to the next generation of bartenders. From humble beginnings in the pub his uncle owned, to his current post at Hakkasan in Dubai, Angus has his own consulting business and has worked all over the world. He is known for constantly coming up with new creations involving jams or cordials and enjoys sweet spices, citing a Smoked Rum Old Fashioned as his favourite drink.